Dr. Joyce Castillo is a dermatologist presently practicing in Tagbilaran City, Bohol, Philippines. She is a diplomate of the Philippine Dermatological Society and a member of the International Society of Dermatology. 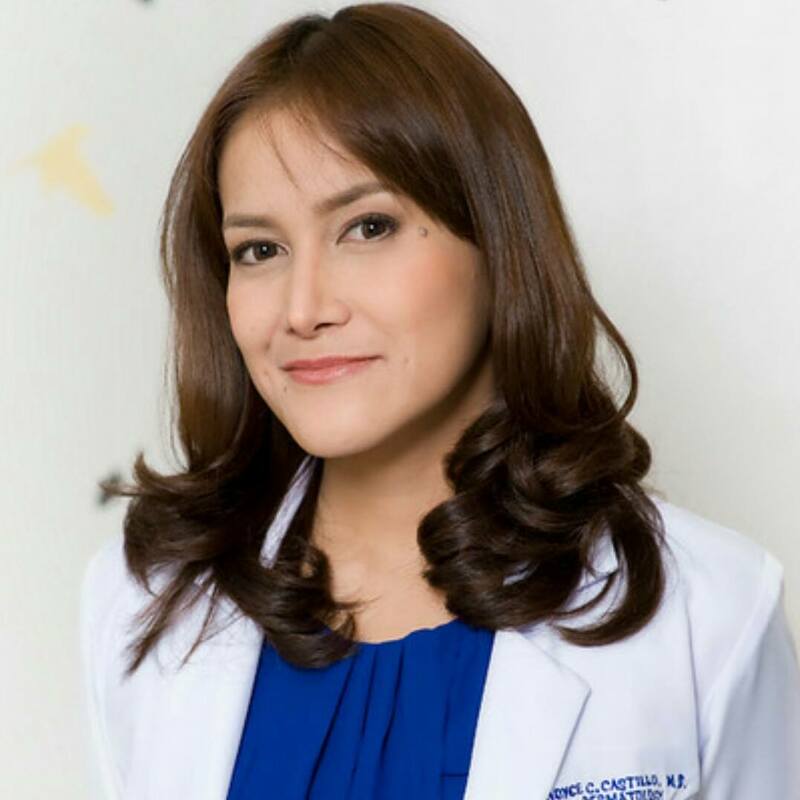 Dr. Castillo obtained her Bachelor of Science in Molecular Biology and Biotechnology degree at the University of the Philippines in Diliman after which she finished her Doctor of Medicine degree at the St. Luke’s College of Medicine – William H. Quasha Memorial. She completed her Post-Graduate Internship at the St. Luke’s Medical Center in Quezon City and Dermatology Residency Training Program at the Makati Medical Center. She had further training under the International Mentorship Program of the International Society of Dermatology at the Ludwig-Maximilian-University in Munich, Germany. She has taken her specialty boards in dermatology and is licensed to practice clinical and aesthetic dermatology.